I wasn't going to do a 2014 retrospective post but then I got to reading those of everyone else and felt left out. 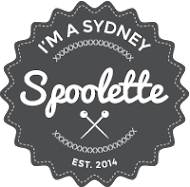 Not wanting to be left behind I am jumping on the bandwagon...read on if you can stand it! 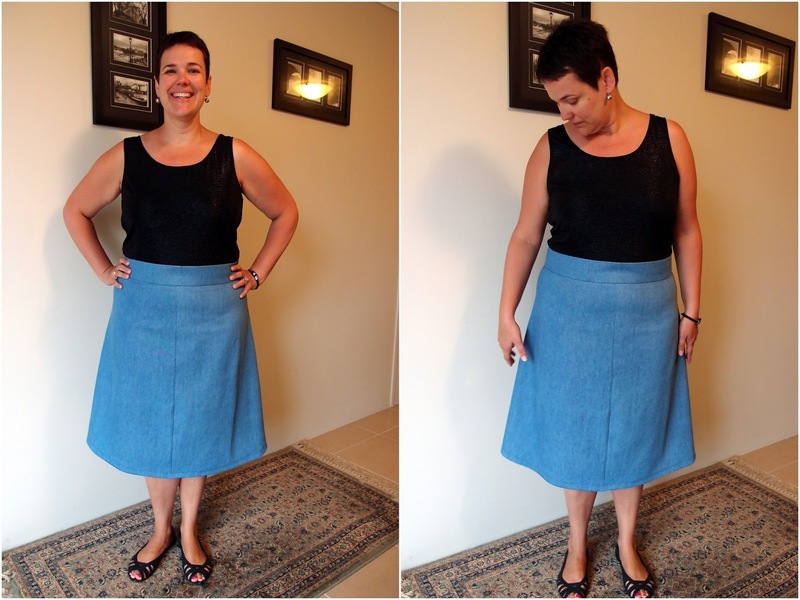 When I starting looking through my photos I was pretty surprised to see that I've made 32 garments this year (one Mabel skirt not yet blogged as I only completed it yesterday and I kinda hate it). There were also quite a few toiles started but never finished as it was clear they were going to fall into the "epic fail" category. Whilst I find the sewing of the garments fairly easy (machine "issues" aside) as I don't sew anything technically difficult I don't actually wear a lot of my me-made stuff. 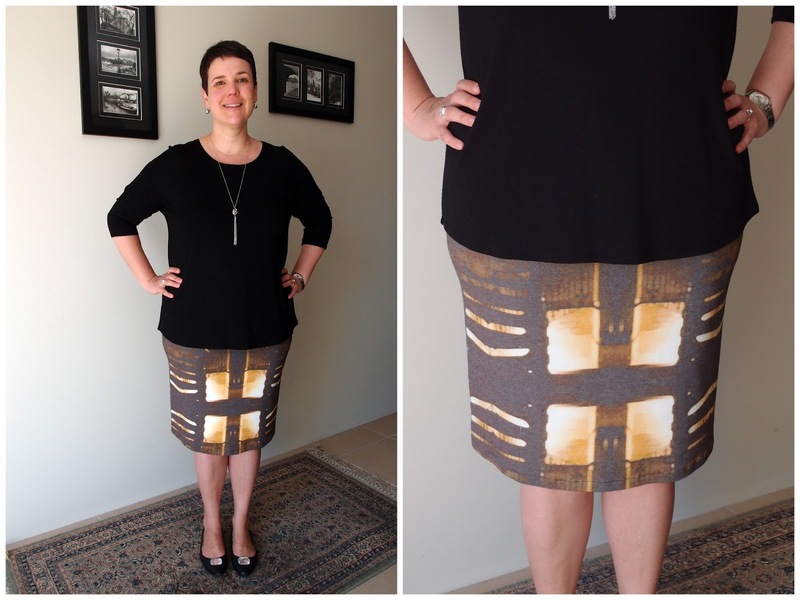 I love my Ginger Skirt for example (my one and only zipper for 2014) but I've never worn it. I'm not sure why...perhaps I do prefer a stretchy waistband. I feel like my sewing isn't good enough yet to take my makes from looking homey to "proper clothes" so they never see the light of day. 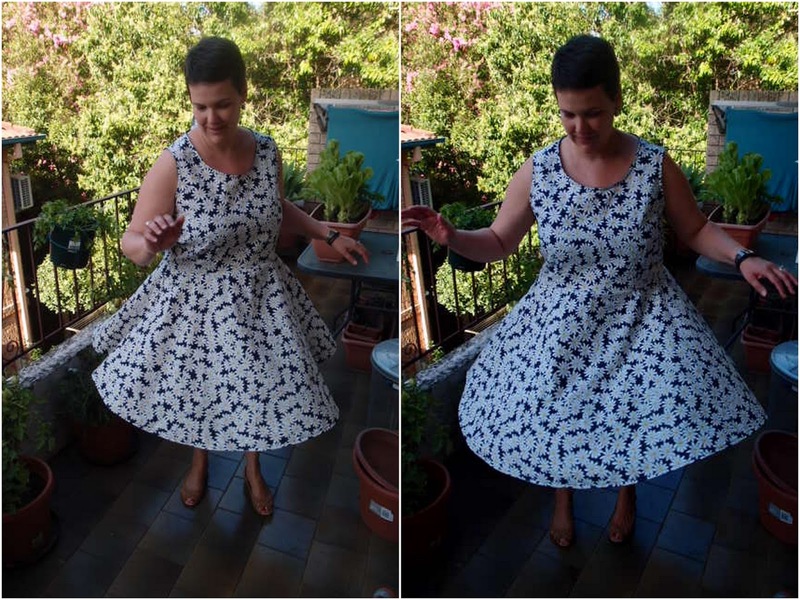 I started the year off with a successful garment (my daisy Party Peplum dress) and finished it on a good note too (with my flowery Myrtle dress). Although my first Party Peplum dress fit it seems every one I made after that was too big...and the final onebeing too small. 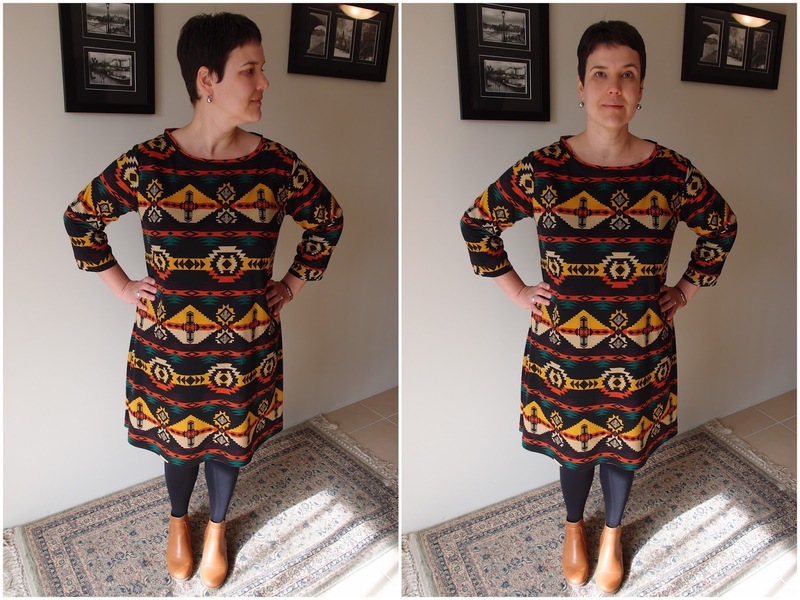 I like this dress pattern so I plan to go back to it this in anticipation of the arrival of my #pineapplesAreSoHotRightNow fabric. I made three Gainline Tiny Pocket Tanks though I've only kept one of them, though I've never worn it. I plan to give this pattern another crack soon as I have some fabric from Malaysia that I think would work well with it...and the pattern fits, sort of. Speaking of fit, my main sewing woes continue to be sewing garments only to find the pattern is too small for me. It was nevertheless a momentous occasion when I attended a class as Tessuti and walked away with a Mandy Boat Tee that fit (thanks to some pattern adjustments by teacher, Silva). I promptly went home and sewed another one...lowering the neckline to make it more comfy. Whilst I don't have the first Mandy Boat Tee anymore (too long and the neckline too high) I still have the yellow + white version in my cupboard. It needs to be restiched in some places but I do love it so! The Coco Dress turned out to be a winner for me, despite to fuglier than fugly toiles. 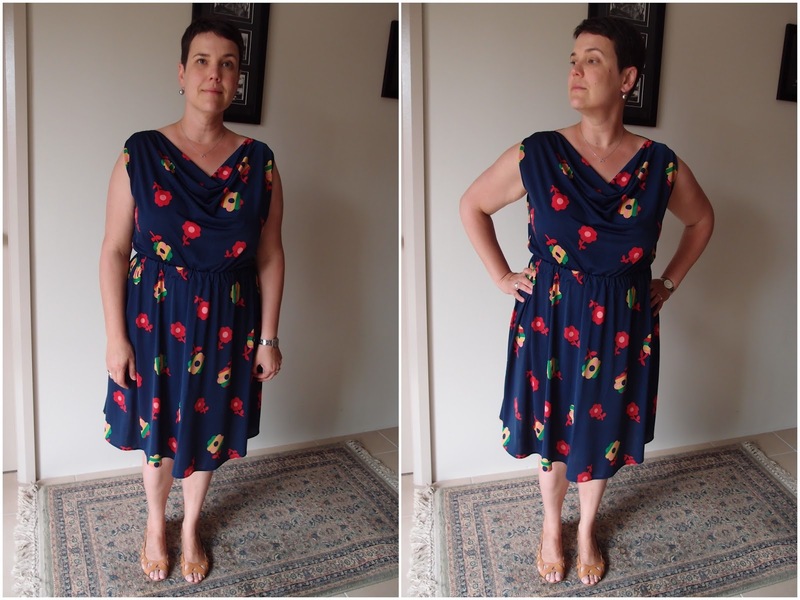 I have made up two winter versions (that I love) and a summer version too (that I am on the fence about as I think the hem band takes it into Nana territory). I have plans to make two more of these for winter 2015. 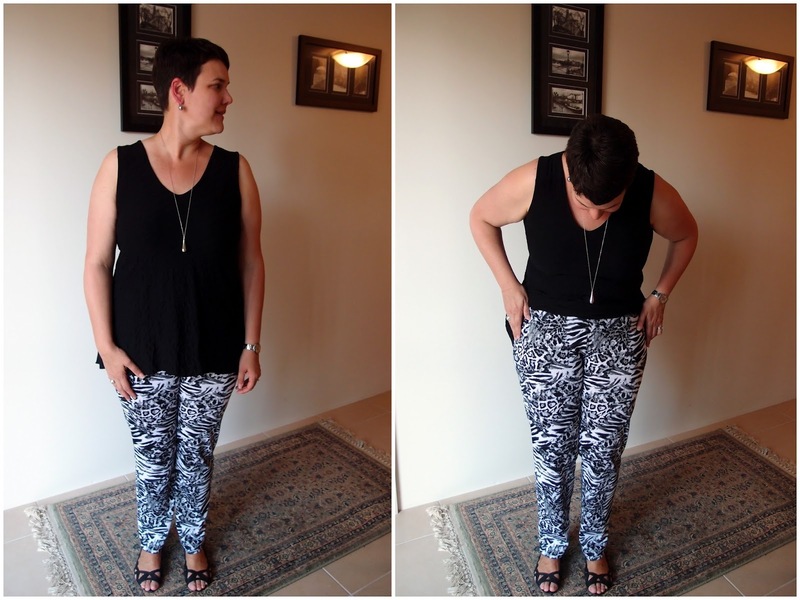 My first pair of Anita Ponti Pants had me nearly in tears. Three broken needles, a broken spirit and a pair of pants that didn't fit is enough to nearly break anyone. I felt like giving up sewing after this...especially as EVERYONE seemed to rave about how great these pants were...how easy they were to sew, and how well they fit. Yeah, right - that only works if you don't have an arse bigger than Kim Kardashians! Six months later I enrolled in a pants pattern alteration class at Tessuti and walked about with a BIZARRE looking paper pattern but a pair of pants that fit...huzzah! 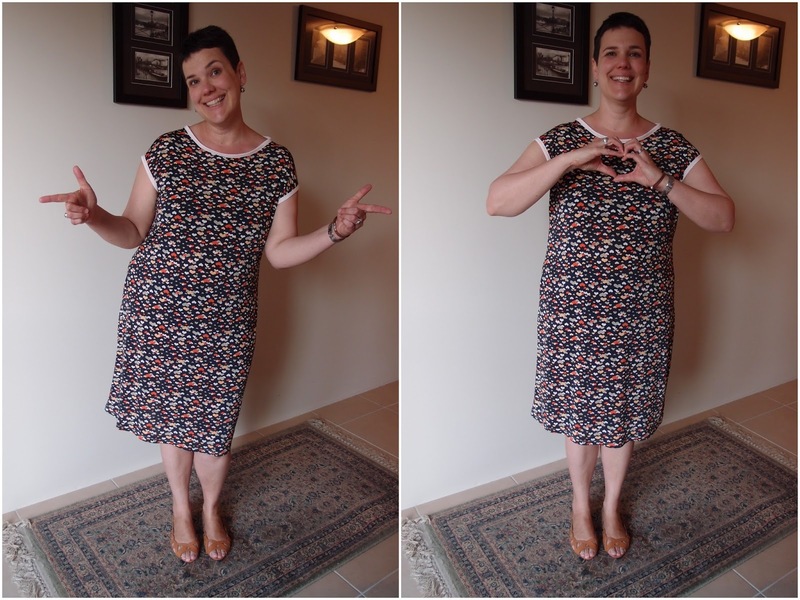 Although I'm yet to make a "great" Casual Lady Dress I'm well on my way (here and here). I'm thinking my next version will be out of Ponti, emulating the version made by Emma from Ernest Flagg. 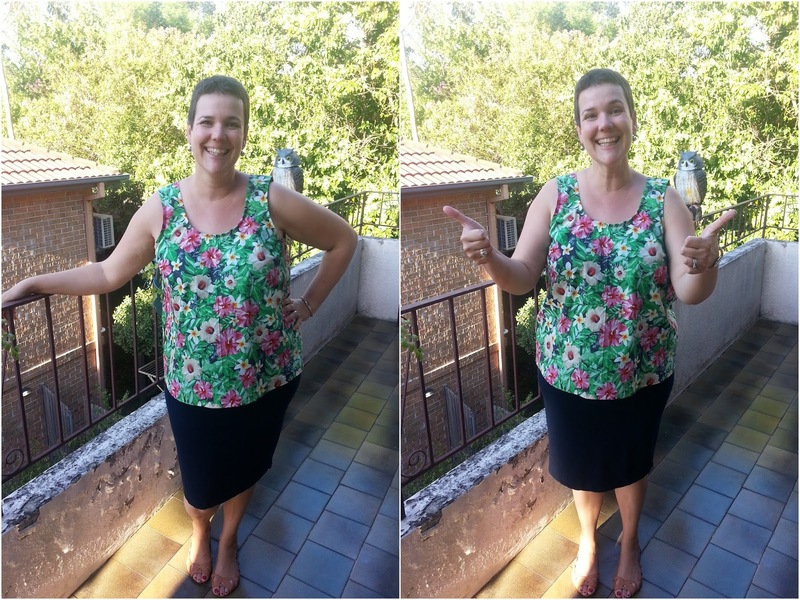 Part of the journey in 2014 for me has been searching for patterns that fit and I feel like I'm starting to get some success with that (Myrtle, Mable, Coco, Casual Lady, Anita, Party Peplum, Tiny Pocket Tank, Mandy Boat Tee). It's a challenge though not to be sucked in by garments that I think will work but don't due to my figure (cue the Lady Skater, the Gabby Dress and the Suzy Pants - sad about both of these). Lets get introspective: Whilst many sewists seem to struggle with the balance of sewing icing vs cake I clearly do NOT have this problem. Everything I sew is basic basic basic. This is partly as it's how I dress in real life - I am not one for excess frou frou. Whilst I like to look nice, pretty and modern I like clean silhouettes and VERY comfortable clothes. My whole wardrobe revolves around the concept of "secret pyjamas". I think my basic sewing is also party due to the fact that I have NO faith in my sewing abilities...I don't think I can sew anything other than basic stuff so I don't go there. Anything with zippers, knit neckbands, buttons, collars or cuffs and I'm SO not going there. 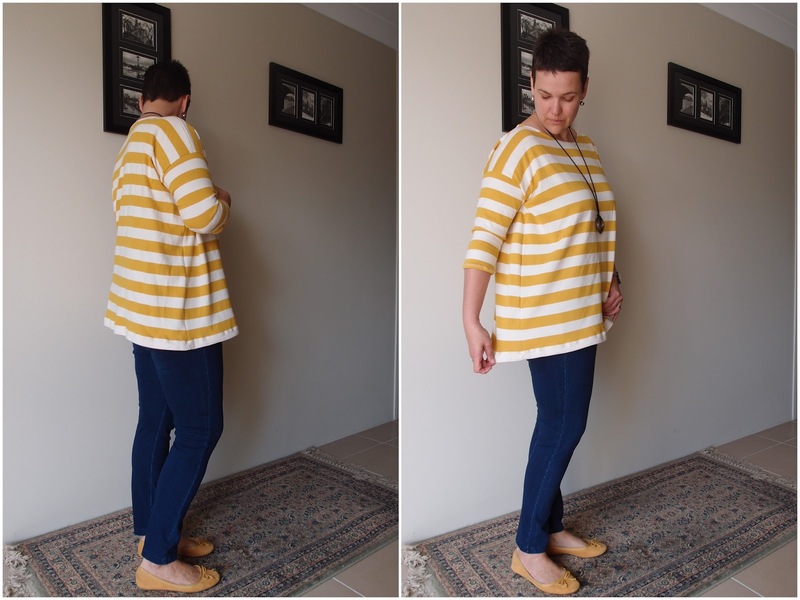 I am also put off by anything that seems to require fit adjustment...or just fit in general (why I love knits so much perhaps)? I think the above paragraph highlights that a) I need to have more guts to get in there and try some more complicated things b) I should have some faith in my intelligence and ability (I made it to 40 after all without any major self-inflicted injuries) and c) I should do a class (or ten) about pattern alterations and fitting. I think another challenge for me is to be mindful of not just sewing tonnes of "stuff". I already have a pretty good RTW wardrobe filled with things that (mostly) fit and that I (mostly) like. I don't actually "need" anything and of the things that I do need I cannot (or don't want to) sew them myself (bras, shoes, undies, swimmers, winter coats and jeans). I also want to be more mindful about fabric and pattern buying. I have already stopped buying patterns just because they are new or everyone has it. When I buy something a pattern now I give it some (semi) serious thought before clicking "add to cart". I also want to get to a stage where I am fabric shopping for a particular project. I don't really want to have a stash...I hate clutter and "stuff" and having a cupboard full of fabric actually makes me really anxious. Yeah, so there you have it. Good riddance 2014...let's see what sewing 2015 brings to me. I had no idea how prolific you were until seeing all these pictures together. Honestly you've come a LONG way. The only clothes left over from my first year of sewing is a couple of knit tops. The rest just didn't work out/didn't fit/got donated so it's nice to see you have quite a few wins! One step at a time or you've got some great basics already. Take as many classes as you need to feel more confident with your sewing. I like your 'secret pyjama' goal the best. Lady, you had a great year! 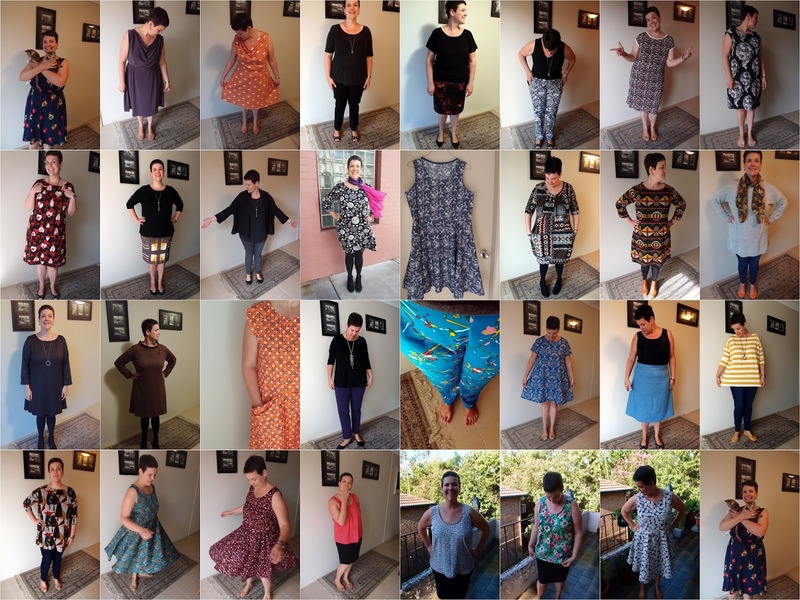 I know it's easy to get discouraged or intimidated, but seriously, the stuff I made the first few years I sewed was just awful. AWFUL. Didn't fit, wasn't my style, never got worn. You've found some great styles that really work for you (ummmmm that Mandy Boat Tee??? SO GOOD!) and I'm really looking forward to see what you make in 2015! Happy New Year!